Imagine if you could go viral on social media. Think about the traffic you could send to your business, website, or social media accounts boosting your income and following. 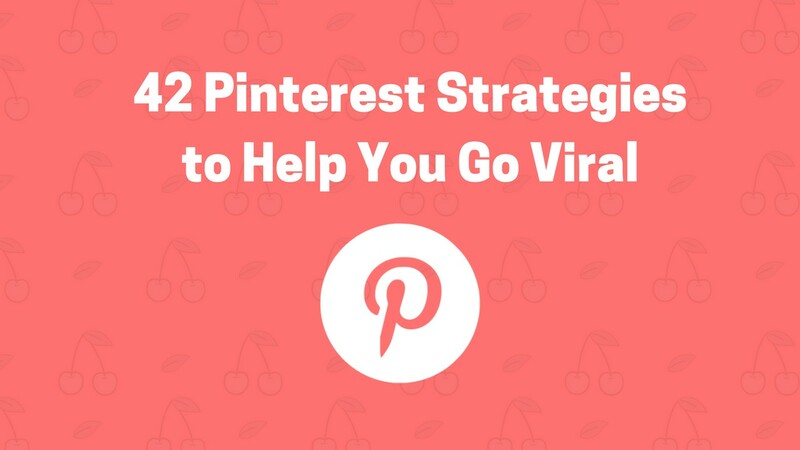 Truth is, Pinterest gives you the best chance of going viral and here are my 42 tips to help increase your odds of going viral on the Pinterest platform. Before using Pinterest I was on Instagram and Facebook but was getting hardly any traffic to my website even though I had over 30,000 followers. Then I read blogs raving about Pinterest as the best social media platform for driving website traffic so I thought why not try it out. And the results blew me away. Check out my full story here. 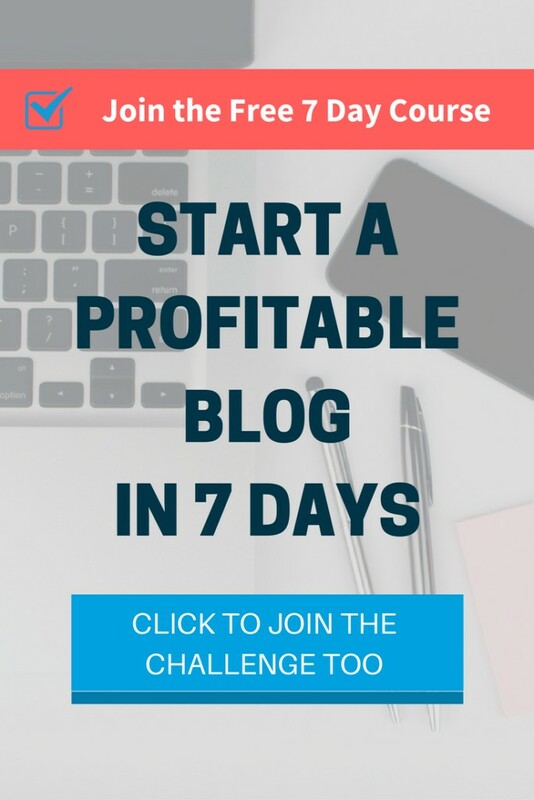 In addition to the 42 Pinterest strategies discussed in the video above, I also have many other articles, videos, and resources I’ve created for Pinterest users. You can also scroll through my blog and find additional articles with tips for Pinterest. Thanks so much for being here today and checking out the video lesson giving 42 strategies for going viral. P.S. 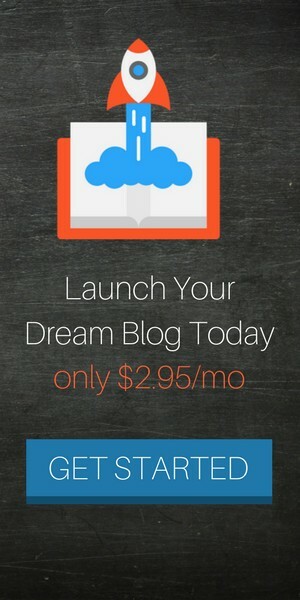 This Pinterest resource will be game changer and help speed up your success on the platform. Don’t miss out on this. Use this cheatsheet to help you create the perfect Pinterest pins that are optimized for Pinterest search and optimized to go viral.